After marking the book as read in Goodreads, I paused for a bit before choosing not to rate the book. It wasnâ€™t a bad book; on the contrary, I enjoyed most of it! The Power Curve and the supporting data were persuasive and illuminating. 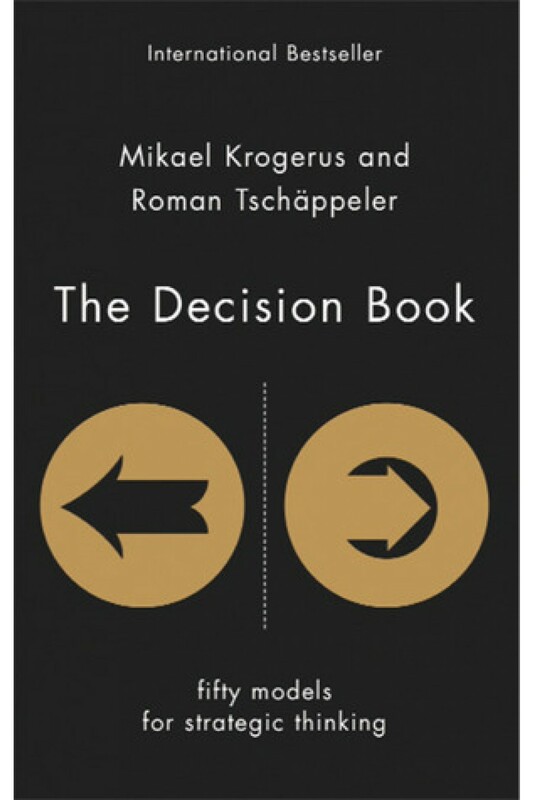 The book no doubt held some actionable insights for business executives. I have been a witness to some of the scenarios raised in the book, and itâ€™s always nice to find camaraderie. However, I decided against rating the book, because I didnâ€™t know how to rate it. My reading of the advice in the book was mostly theoretical â€” yeah it all made reasonable sense, but I didnâ€™t have the expertise nor the experience to judge the quality. 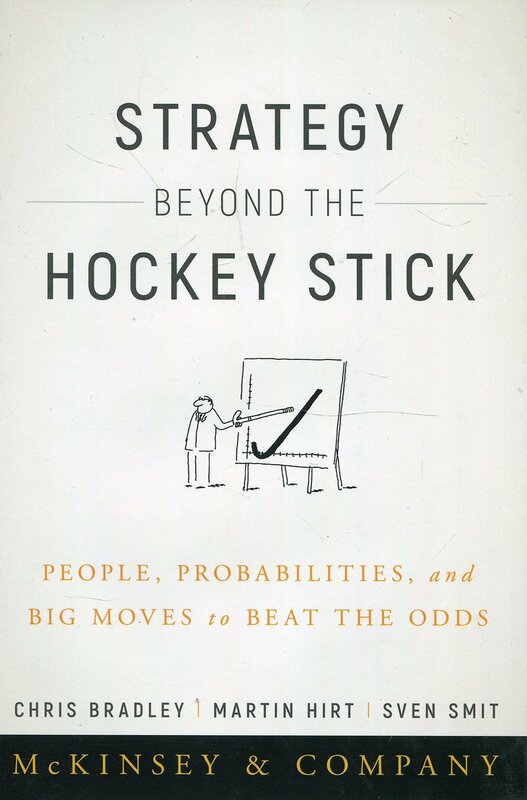 I find business strategy fun to read, and the more I read, the easier concepts become to grasp. That is probably obvious, but the acknowledgement of this has made me more patient and effective in pursuing information and knowledge that are beyond my familiar domains. 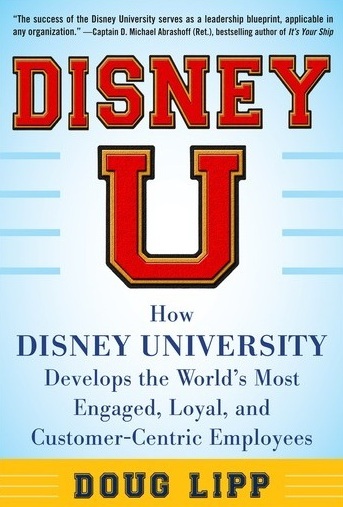 This book is about Disney University, its conception, learned lessons about its employee training principles and strategies. The book offered practical advice on how to apply Van Franceâ€™s (Disney Universityâ€™s founder) four circumstances: Support, innovate, educate, and entertain, to create a customer-centric culture. Each of these were accompanied by accounts of how they have worked in the Disney context. I found that the best bits of the book were these stories about the theme park, and I wished there were more of them. The best barometer of how well and effectively this has worked is probably measured by the actual experiences of park-goers. I have only been to Disneyland in Tokyo. On that visit to TDL, I had thought that it would be just another visit to a theme park. On the walk from the train station to the park grounds, I felt viscerally the difference in mood as I neared the park. People started putting on character headgear, and every park-goer I saw had something Disney on them. The park was immaculate; everyone had a smile on; and the atmosphere was jolly, full of wonder, and maybe even a little magical. I had read fantastic reviews about this book online, and had nodded furiously at the Microsoftâ€™s inclusive design principles. I was super ready to love this book. And in spite of these ridiculous expectations, I liked the book. It read a little repetitive and dense in parts, and I think some rereading and practical application in the near future would anchor some of these ideas and concepts better. I also found the book immensely helpful, especially the summary blurbs at the end of most chapters. Inclusive design is more than just meeting accessibility standards. Exclusion is more ingrained and is more pervasive than I realised. Awareness shows the way to action. The first step to inclusion is to recognise where exclusion appears. Then we can mindfully resist, and purposefully create. Ah, I remember this book, but I donâ€™t really remember much of it. Oops. If you want context and better examples, this is not the book for you. The models here are better illustrated elsewhere, and this reads more like an expanded index at the end of a book. I love a good memoir, and this is one. I have not finished this book, but seeing that Iâ€™m counting down the hours till I continue reading, Iâ€™m about 500% sure that the book would be done before February rolls around. I like NIKE. I wear my Cortez everywhere, and it was fun to read about its origins in the book. I applauded (in my mind) the good sense of Blue Ribbon Sports employees when they shot down Knightâ€™s name suggestion of Dimension 6. Iâ€™ve heard the origin story of the NIKE logo somewhere else, but to read about it again here gave better context around the 35-dollar fee. Iâ€™m looking to the rest of the book! Think youâ€™re above conformity? Think that other people are easily swayed, but, oh gosh, not you! Studies have known that that isnâ€™t true. We are much better at and prone to mimicry â€” both emotionally and behaviourally â€” than weâ€™d like to believe. The book is essentially one concept for several chapters, but it is an easy and short read. And the studies are fun to read. Everyoneâ€™s all over this book. And itâ€™s an amazing/inspiring story; Westover only set foot in a classroom at the age of 17, and she now has 2 PhDs. I like the book, and found it an entertaining read. However, I think what amazed me more than Westoverâ€™s tenacity is her familyâ€™s incredible luck at defying death. There were a lot of accidents in this book. Psst, Bill Gates wrote a great review about the book, which he loved. I went through a phase of reading neurology books. This one, told through patient stories, is centred around epilepsy. I was surprised to learn that there were so many kinds, and that they all manifest very differently! My understanding or exposure to it is (fortunately, I guess) through media, and so I only know about seizures, convulsions, stiffening body, eye rollsâ€¦ The patient stories were fascinating â€” no doubt the writer chose the more unusual ones â€” and reading them made me fear (and fear for) my brain a little bit. Medical advances have come a long, long way, but the brain has also been very imaginative in coming up with new mysteries.